Short Business Description: Products that are able to narrate the Beauty of Nature on their own. Slate products can easily connect you to your surroundings and the heart of earth despite where they are placed. 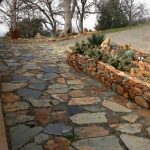 Slate products can conveniently blend in traditional or modern arrangement depending on your creativity. 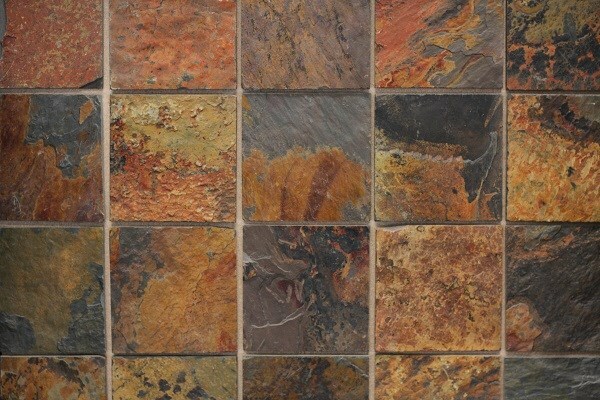 We chiefly supply these Natural Stone products in Rich Autumn, Silver Blue and Black Beauty. 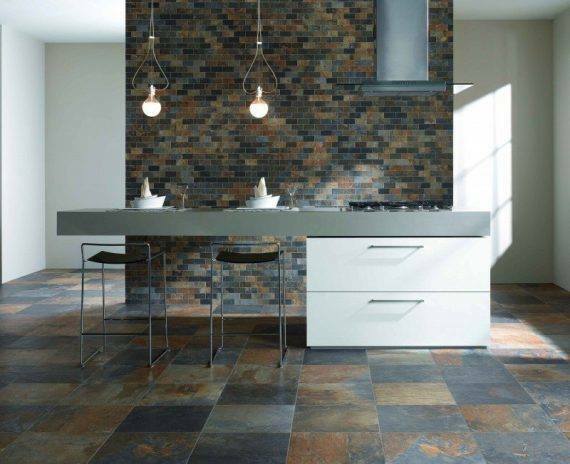 Slate tiles are acquired both local and international with a goal of supplying the best. Our quality is absolutely competitive nationwide. Based in Cape Town South Africa but our wings are wide enough to supply in major cities like Johannesburg, Durban, Pretoria and Beyond borders.